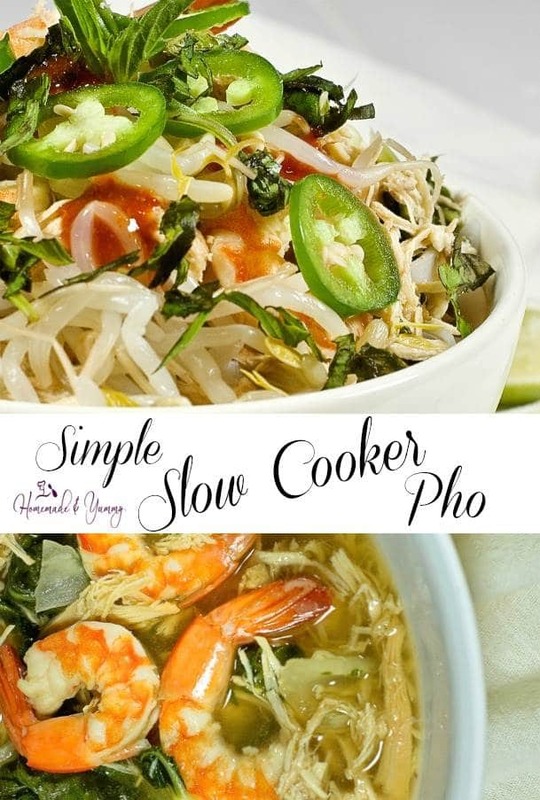 Simple Slow Cooker Pho (Soup for Dinner) | Homemade & Yummy Homemade & Yummy | Fun delicious recipes and more. Slow cookers are awesome. You can make a meal with little effort that comes out fantastic. This Simple Slow Cooker Pho is no exception. Vietnamese pho soup is such a great meal for any night of the week. Who wouldn’t welcome a bowl of noodle soup? This recipe was originally published in December 2015. As I enjoyed making this soup again, I felt this post was overdue for an update. This is the best pho recipe ever!! I don’t know about you, but I love using my slow cooker. I still say it is one of the BEST kitchen inventions ever. Lots of people have jumped on the Instant Pot bandwagon, but not me. I am a crockpot lover and always will be. I love Asian takeout. Chinese, Japanese, Vietnamese, Thai, all so full of flavour. Since I love cooking at home, making some of these wonderful dishes is a fun way to travel the world without leaving the kitchen. Are YOU a noodle lover? We sure are. 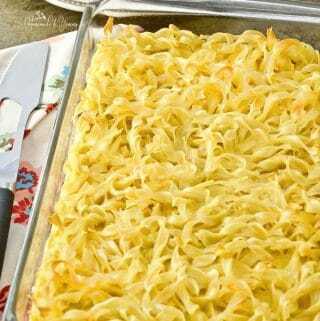 Authentic Ukrainian Egg Noodle Casserole and fun Chinese Spaghetti and Meatballs are a few of the dishes we enjoy. 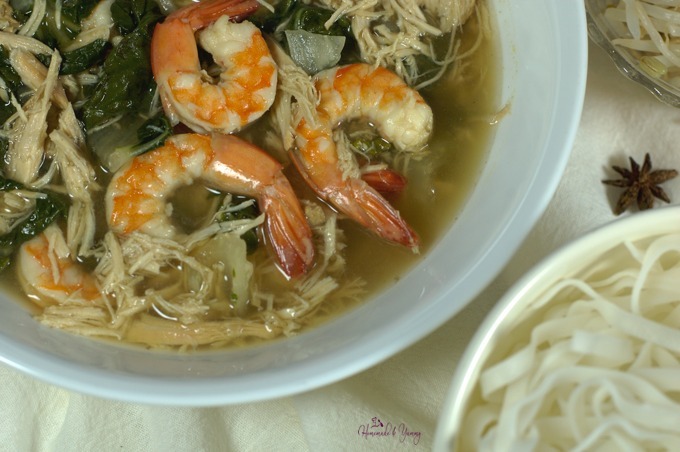 This easy pho recipe is another family favourite. CAN YOU COOK PHO IN THE SLOW COOKER? YES! This really is a simple soup to make, and the perfect crockpot dinner recipe. This was a picture from my original post. Terrible right? LOL!! The pho broth, chicken and shrimp are all done in the slow cooker. The noodles and bean sprouts are the only things you need to make on the side. I love chicken and shrimp so I decided to use both in this soup. 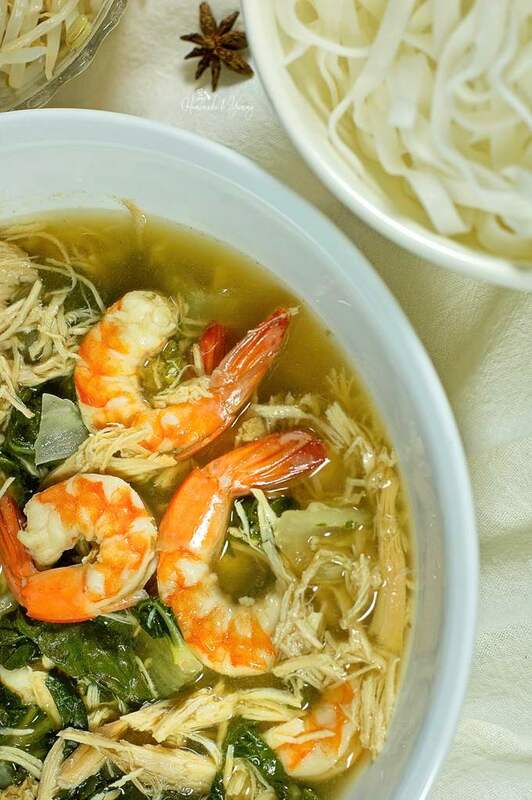 If you prefer chicken pho, leave out the shrimp. I think I need to make beef pho too. Thai basil is not always easy to find, so you can use whatever fresh basil you can find at the grocery store (or your garden). For the rice noodles, I chose the kind you would find in Pad Thai. I cooked them ahead of time and placed them in the fridge. I also like to blanch my bean sprouts (some people prefer to eat them raw). I guess it depends on what YOU class as healthy. For some people, it may be high on sodium because of the fish sauce, but you could adjust the amount you use. It contains rice noodles (that are gluten-free). Protein from the chicken and shrimp. You get some veggies from the bok choy and bean sprouts. We ALL know that soup is the best thing when you are feeling under the weather. I happen to think this pho noodle soup is pretty healthy and DARN DELICIOUS too. Vietnamese noodle soup is such a tasty dish. Simple Slow Cooker Pho makes it so easy to enjoy this flavourful meal at home. If you are looking for a cheap pho recipe, give this a try. 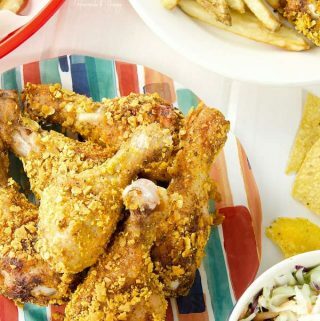 You just might want to skip takeout from now on. This recipe was inspired from Served From Scratch Crockpot Chicken Pho. What is YOUR favorite flavour of pho soup? I would love for you to signup for my WEEKLY NEWSLETTER and FOLLOW ME on social media too. Simple Slow Cooker Pho packed with chicken, shrimp and heat from jalapeños and Sriracha. Made in the slow cooker, and budget friendly too. Combine stock, fish sauce, cinnamon, star anise, ginger, cloves, tamari, and brown sugar. Remove chicken breasts from slow cooker along with the cinnamon stick, cloves, and star anise. Add bok choy and shrimp to the slow cooker. Replace lid, turn slow cooker to high and cook for 30 minutes. At this point, you can blanch the bean sprouts in boiling water. If you are eating them raw, be sure to RINSE thoroughly. Shred the cooked chicken breasts. Return shredded chicken to pot and heat for a few minutes. 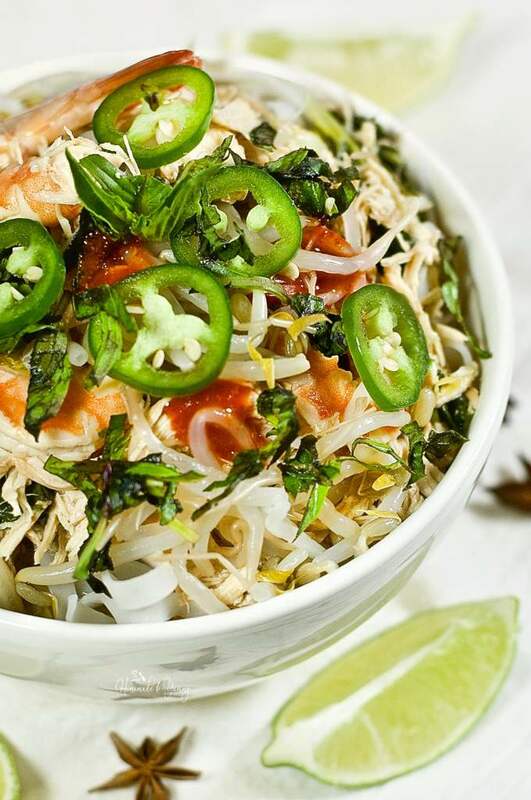 Place noodles in bowls, ladle broth, garnish with jalapenos, basil, Sriracha and bean sprouts. What a fabulous recipe! I love how easy the slow cooker makes everything, and it’s so delicious and comforting. I’m especially a huge fan of those fresh jalapenos. Thanks so much for sharing! I love my slow cooker. This soup is so good…and so much cheaper than takeout too. I had to come back and tell you that we made the Pho this weekend. It was delicious!! We got our slow cooker out and then got busy opening more boxes. The soup was such a treat and so flavorful!! It was so miserable outside that this soup made our evening pleasurable!! We love trying new dishes and cuisines. 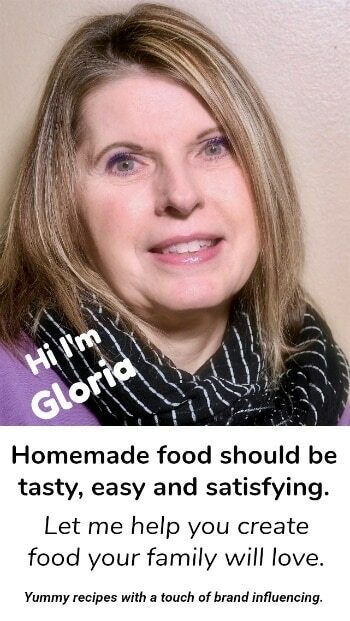 SO glad to hear you loved this super delicious recipe. So easy to make right? You are welcome. 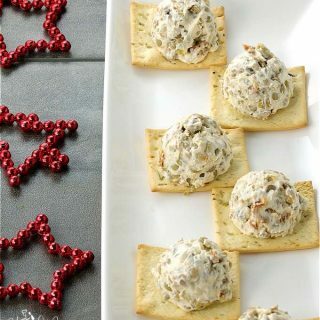 This is super easy to make and super delicious to eat. A great recipe for seafood lover, this soup is packed with flavours and lots of goodness. Thanks for sharing such a brilliant recipe. I’d never thought to make pho in my slow cooker but it’s brilliant. 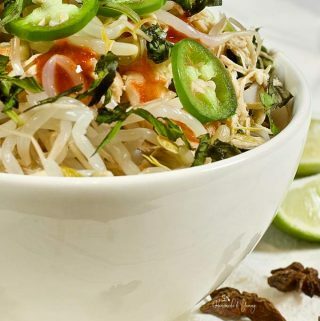 I love a big bowl fo pho with plenty of chili sauce and this recipe looks fantastic! YES this is awesome in the slow cooker. All the rest can be made ahead of time and everything brought together when the soup is ready. Thank you for breaking this down so easily — I’ve actually never had pho and never really knew what it entailed. I can’t wait to give this a go at home soon! You will be amazed at how easy this is to make. ENJOY! I’ve recently gotten into pho. Very excited to try a slow cooked version because my days have been busy lately. Dinner needs to cook itself lol! 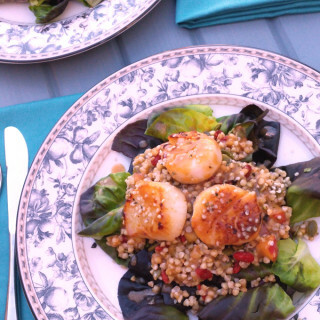 I love my slow cooker…and this delicious recipe. YES! I absolutely LOVE pho! I order it nearly every other week from a local restaurant – but honestly never considered making it at home. And I’m so with you; I’m a crockpot / slow cooker lover for life. I have seen so many people jump on the IP bandwagon, but I’m holding strong and sticking with what I love! There’s something so comforting about coming home to something that’s been simmering all day … and knowing that that something is pho would just be the best welcome home gift ever! Your ingredients here are perfect! YES…slow cookers rock. 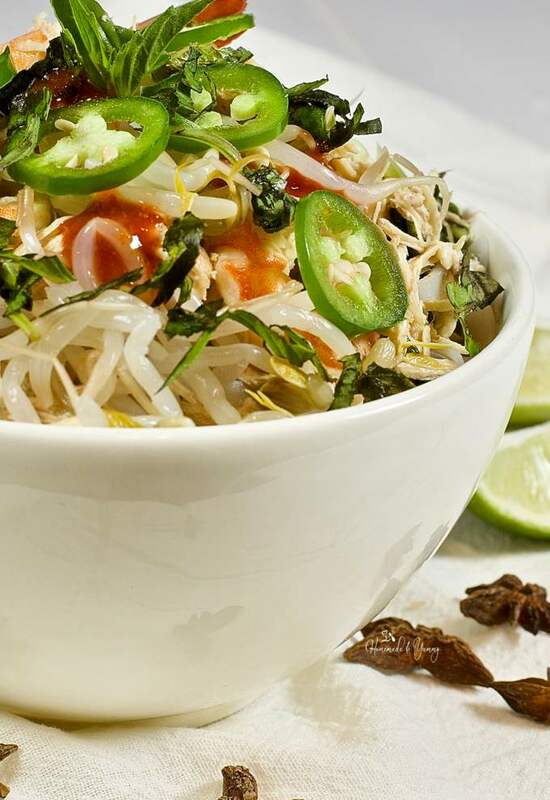 Give this recipe a try…you will be hooked and making pho at home all the time. One of my favorite restaurants in New Orleans makes the most incredible pho. I tried a variety of recipes and I haven’t found one I like yet but this sounds incredible. I love that this can cook throughout the day just in time for dinner. Well I hope you give this a try. This way you can have delicious pho whenever you like. Ohh Pho ❤ I love all Asian flavours, but pho has a special place in my heart! Such a great idea cooking it in the slow cooker, such a great way to let all of the flavours combine and develop for a really hearty, flavoursome broth. This recipe is packed with flavour, hope you give it a try. This is such a comforting dish, perfect to come home to and how great that it can be made in the slow cooker! I would definitely skip the takeout for this. Slow cookers are amazing, and so is this recipe. ENJOY! I love pho and it’s such a perfect day for a bowl! I’d love some right now…this looks superb! Give it a try and see how easy and delicious this recipe is. Oh my goodness! The shrimp in here looks so perfectly cooked! I never thought to make pho in the slow cooker! Sounds and looks amazing! Slow cookers are amazing things for sure. Hope you give this a try. I love Pho! 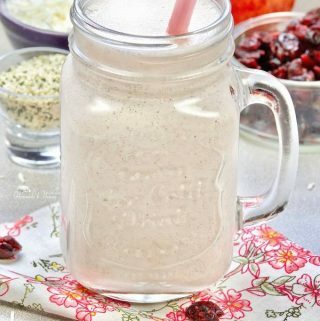 I love making it at home and I swear it gets me through winter healthier! I usually do not add shrimp to mine but might start now! It looks SO GOOD and I love that I can just let it simmer in the slow cooker while I am at work! Love the addition of shrimp. Adds another level of YUM!!! This is such an amazing comfort food! Perfect meal any night of the week! This is a winner in our house for sure. Pho is a weekly thing for us — the slow cooker makes it so much easier! Love this slow cooker version. Easy and delicious. Because I like pho too! =D It’s one of those super comforting dishes stuffed with flavors, cooked slowly during the course of a day and packed with healthy ingredients. I feel inspired! Well you will LOVE the soup…it is so delicious. Okay, I never would have thought to make pho in a slow cooker. 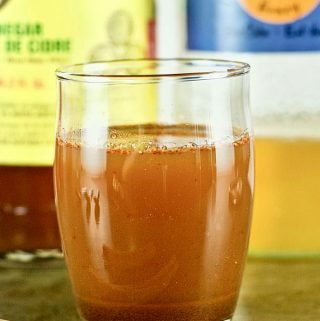 This is a life changing discovery, as I love it but rarely take the time to make it at home. You are right about the Thai basil–it’s such a neat flavor to add if you can find it. This is going on our menu rotation for sure! This is so easy to make in the slow cooker. No need for takeout anymore…this is way better. Wow you’ve ticked of all the boxes with this one! I looooove pho. I crave it so much this time of year but we never think to make it at home. We’ve jumped on the IP bandwagon, but we’ve got to give this slow cooker pho a try! YUM! This is such and easy and delicious way to enjoy pho. 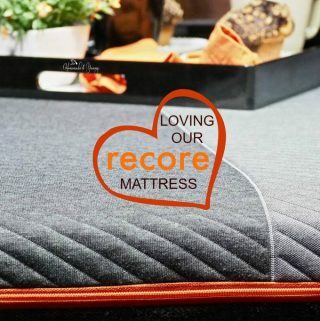 Hope you love it as much as we do. I love going out to eat pho, but I’ve never been brave enough to make it at home. I think that it was partially because I was afraid it would turn out so poorly that all of the ingredients would just sit around and never get used again. 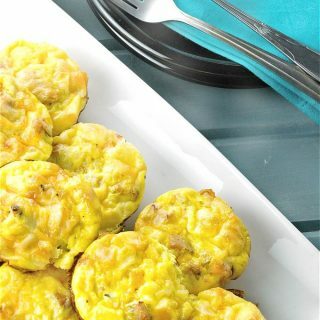 But this recipe is so simple and home cook friendly that I no longer have an excuse! Head on into the kitchen and give this recipe a try. You will see for yourself just how easy and delicious this is to make. No need for takeout anymore. What a great way to use the slow cooker! I love a good pho, and there are no local restaurants here who serve it. Thanks for this – I can’t wait to try it! Once you make this, you won’t need to go out for pho again. So many yummy flavors in that broth. 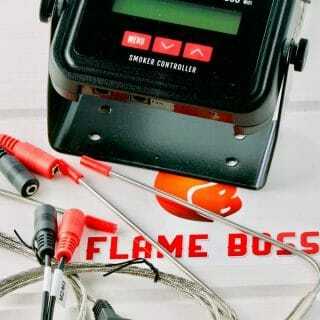 I can’t wait to try. I would probably add in some broccoli and snow peas to go with the bok choy, which I absolutely love in soup. We are in the midst of an arctic chill here, so this is going to be PERFECT for dinner tonight. Be my guest, add whatever your little heart desires. You can’t go wrong with homemade soup. I just had to write and tell you that we made the Pho this weekend. It was delicious!! We got our slow cooker out and then got busy opening more boxes. The soup was such a treat and so flavorful!! It was so miserable outside that this soup made our evening pleasurable!! We love trying new dishes and cuisines. I am so glad you popped back to let me know how this recipe turned out for you. WE love this recipe, and glad to hear you do too. If there’s one thing that’s more soothing and wonderful than soup, it’s soup full of spices that’s been cooking all day. I love a good pho – though I’ve actually never tried to make it from home. I haven’t used my slow cooker much these days since getting an Instant Pot, but this sounds like a pretty great reason to let something sit on the counter and work its magic all day. Cheers! Slow cookers are magic….and I hope you give this recipe a try. I’m sure you can make it work in the Instant Pot too. Looks like a great recipe to try for sure! I love pho, I have a crockpot, and I have all of the ingredients on hand. Can’t wait to give this one a go. Thanks for sharing! It is perfect for comfort food season…or when you are craving a bowl full of noodles. I doubt there is anyone who wouldn’t want a bowl of this delicious slow cooker pho! The way it looks, the way it smells (I can imagine) – everything is sooo goood about it! You are right….EVERYTHING is good about this one. ENJOY! One of the down sides of living the suburbs is that there is no pho anywhere to be found! So I’m happy I found your recipe with all the tips and tricks I need to make my own. While do love my instant pot (making dinner with it right now), I also love my slow cooker and having another yummy recipe to make in it is excellent. In fact, it’s great to make the stock in my ip and then make the soup in the slow cooker the next day! Well there you go. Have fun with both your cooking gadgets to make one delicious soup.